Dr Chankun joined the Practice in 1994 as a General Practitioner with a particular interest in paediatric care. 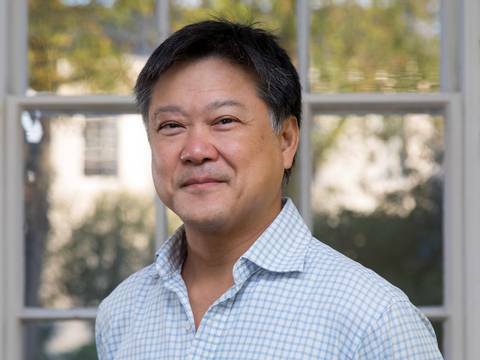 Dr Chankun is also a practitioner of modern acupuncture, a non-drug therapy popular with many patients and also is keenly involved in the Clinical Governance of the Practice, playing an active role in conducting GP Appraisals on Island. As befits the Practice doctor who conducts diving medicals, he is a keen sailor and diver!